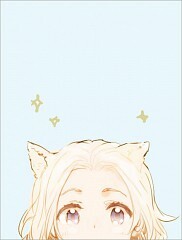 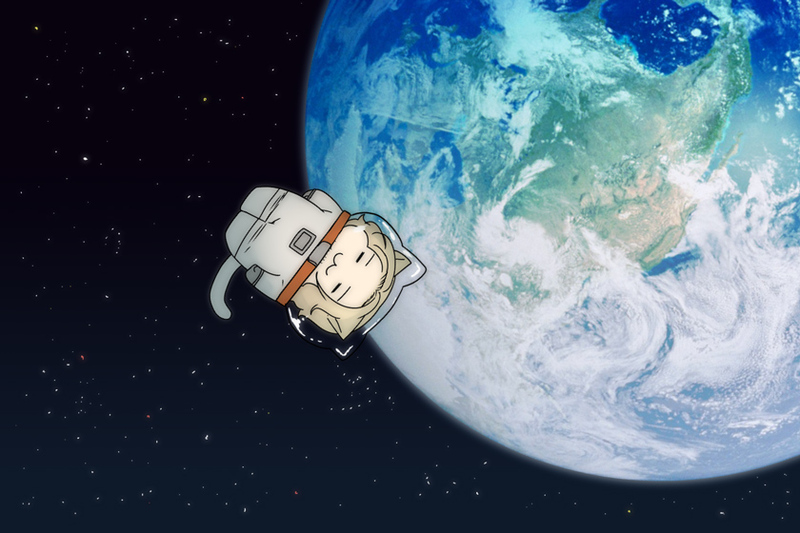 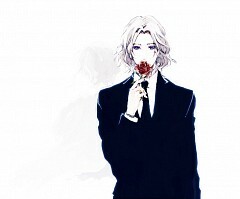 830 anime images in gallery. 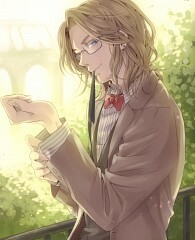 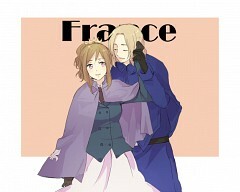 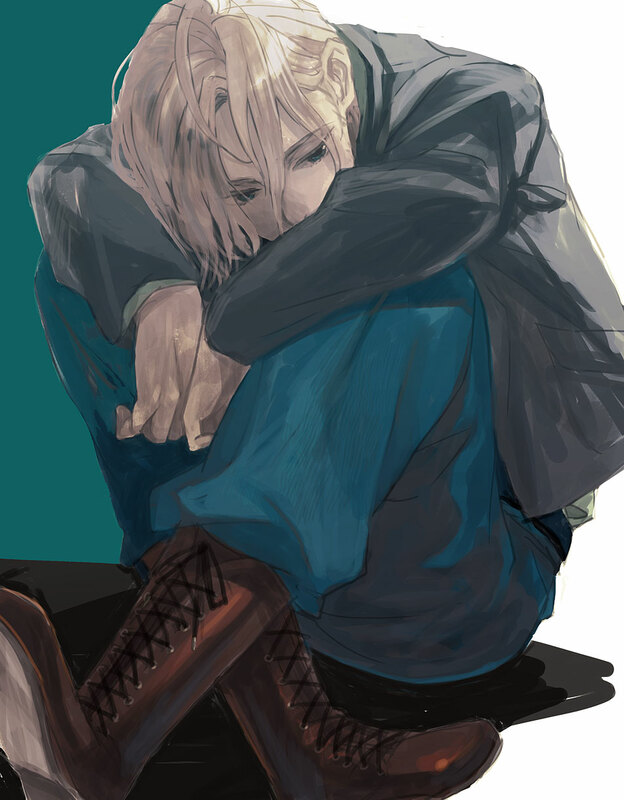 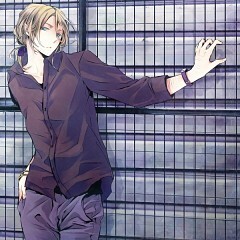 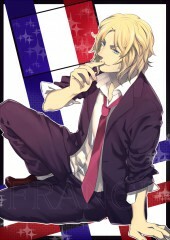 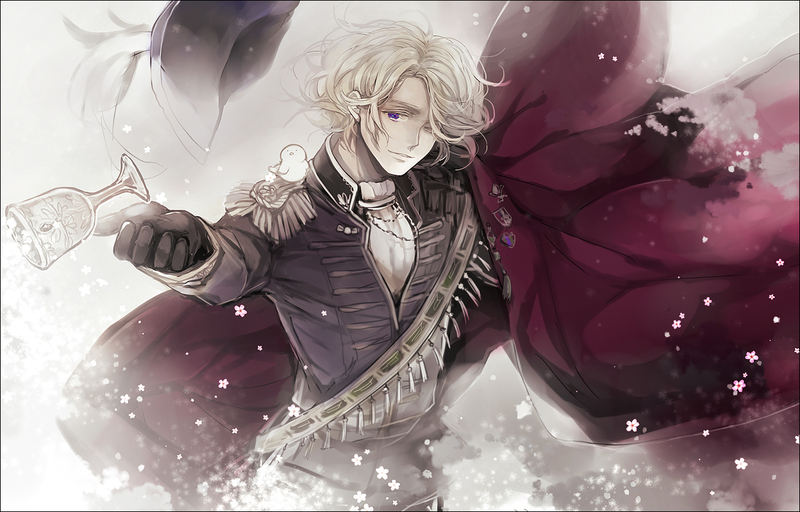 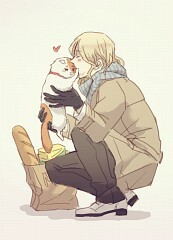 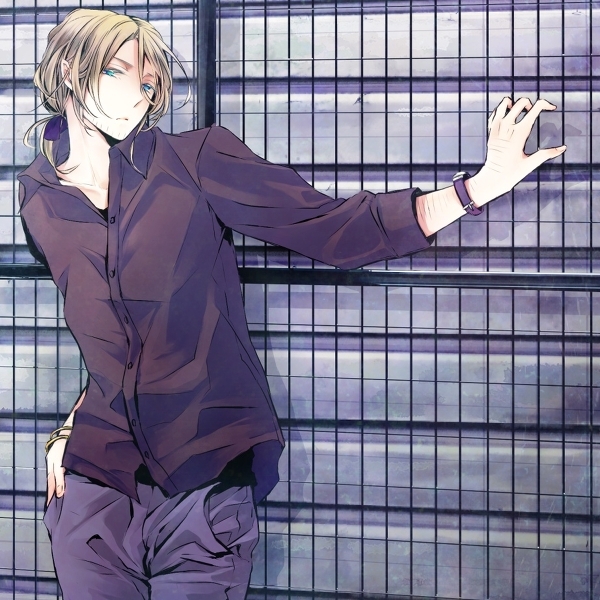 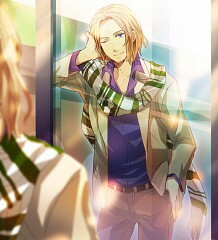 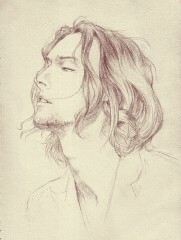 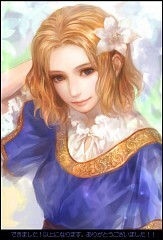 Tagged under Axis Powers: Hetalia, Allied Forces, G8 Countries and Onosaka Masaya. 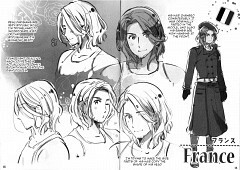 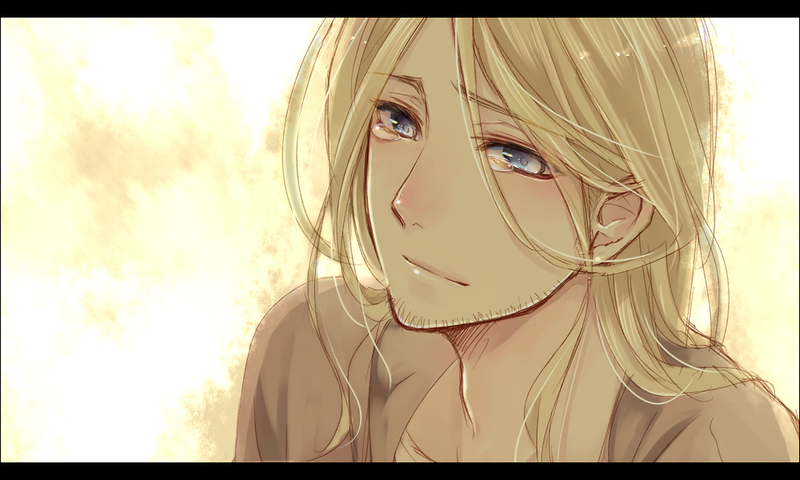 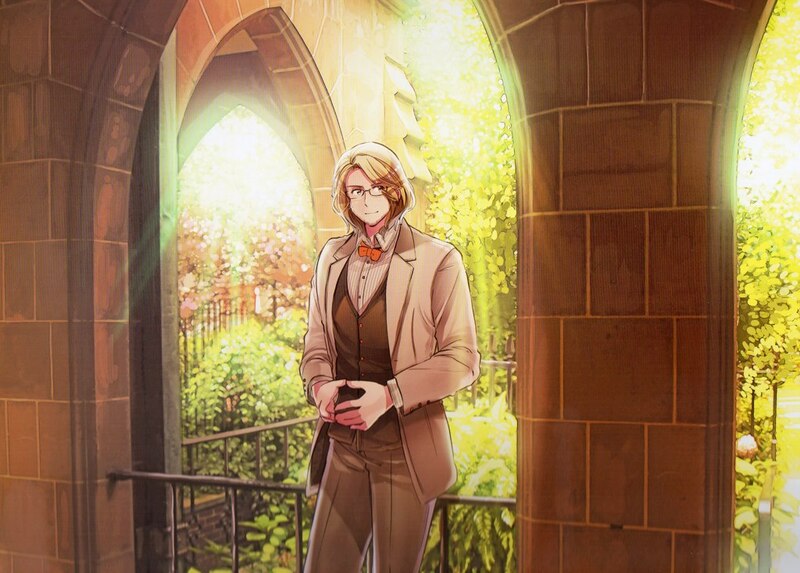 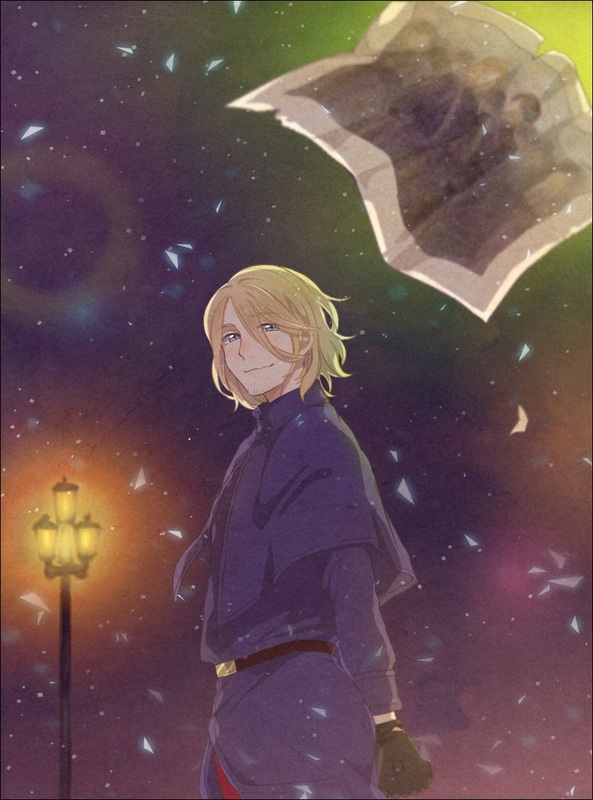 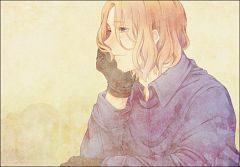 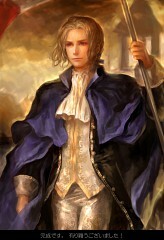 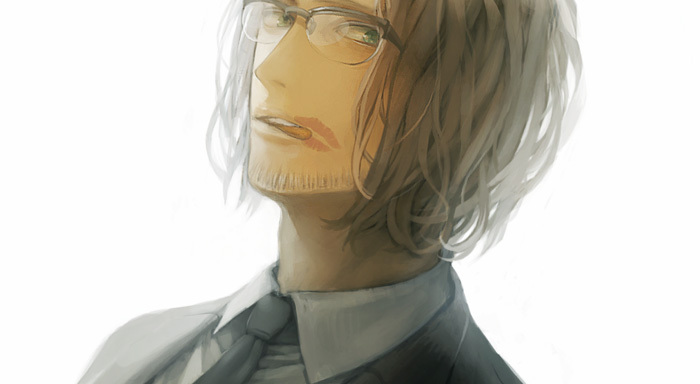 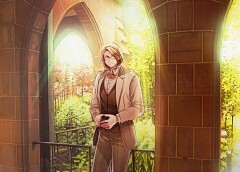 France has shoulder-length blond hair and blue eyes, and has a slight amount of facial hair which he believes makes him look like a "big brother" (it is said to represent the Gorges du Tarn, or the Tarn Gorges). 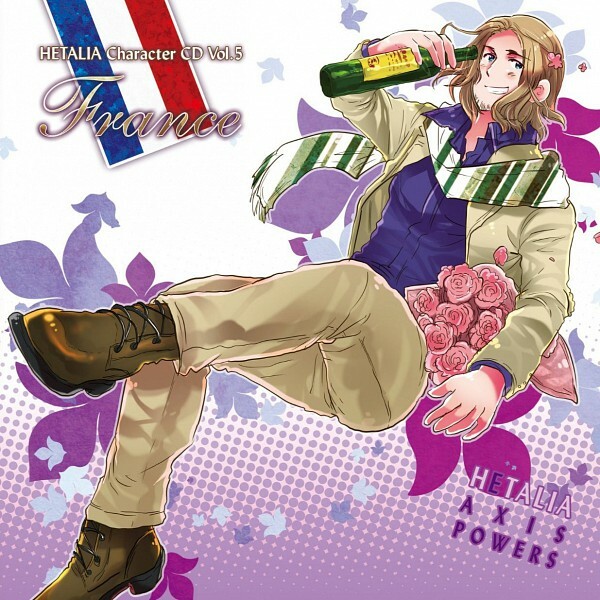 France was once a large nation, but after Napoleon Bonaparte had died, he was no longer good in wars and instead attracted tourists to his country with his wine. 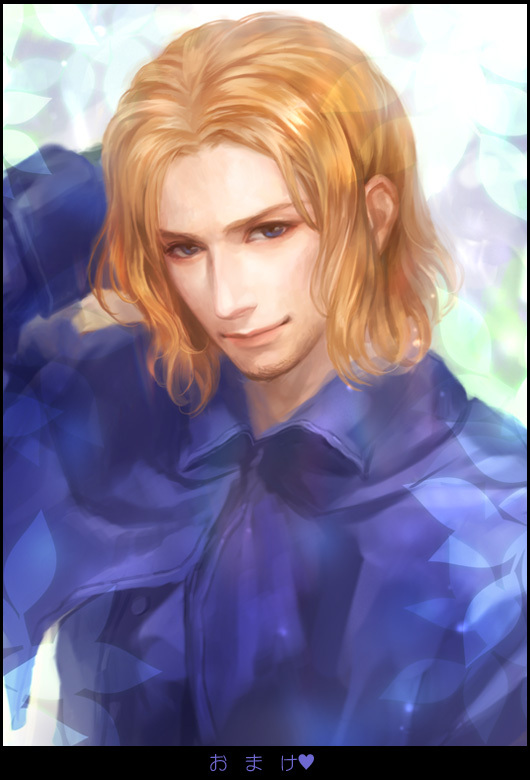 He has an intense rivalry with England, and loves to argue with him over trivial topics (one example is arguing over "who is more perverted"). 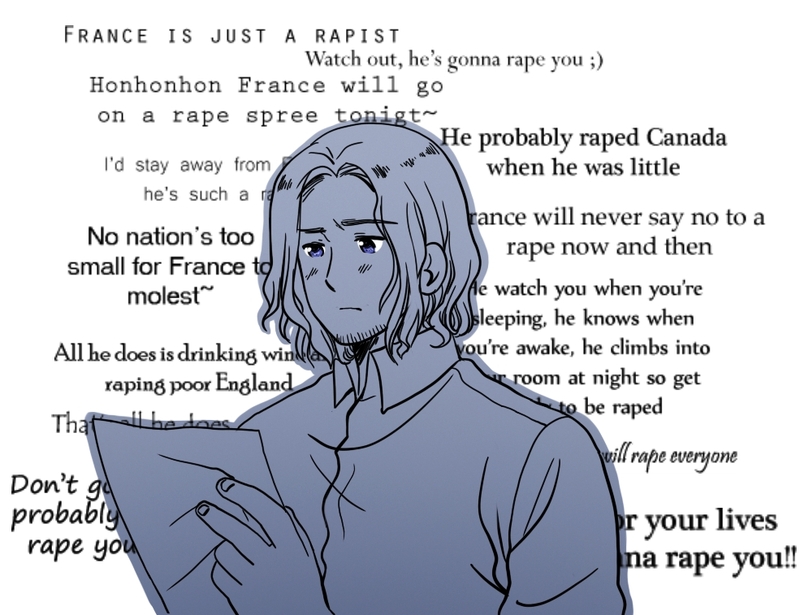 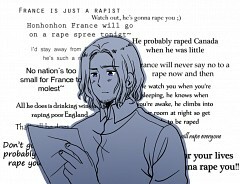 France is infatuated with most of the nations and is known to make blatant sexual comments at every opportunity and is very affectionate, often shown streaking or touching other nations inappropriately. He is attracted to beautiful things, which include men and women of any age and maybe even some non-human beings. 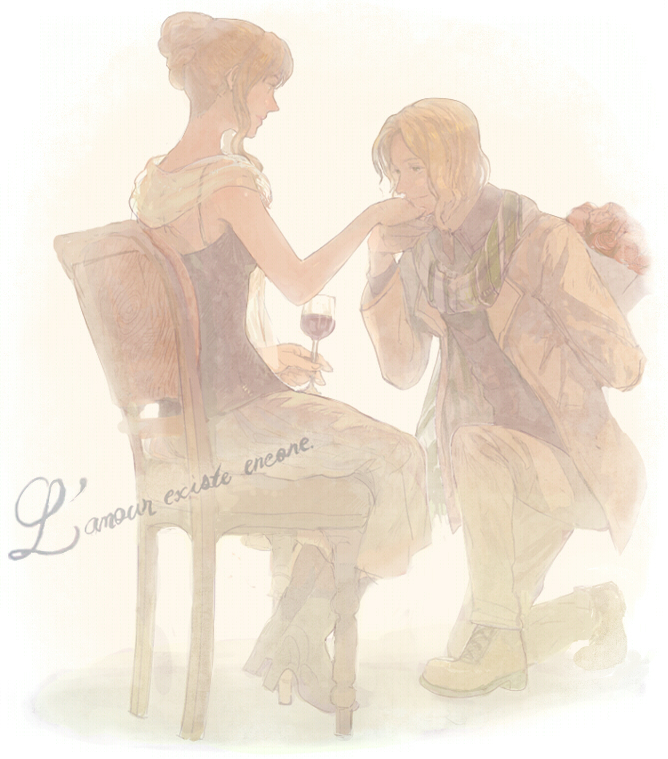 He loves himself so much that he doesn't bother to remember English and considers French the "language of love."